Blueprint and Plan Reading Training will enable you to read and interpret construction and environment plans and blueprints. Training is for anyone who uses blueprints; whether a manager, planner or worker. 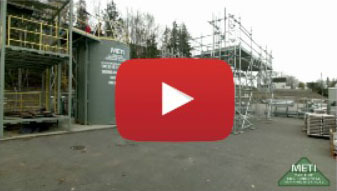 Blueprints and plans are used in a variety of industries and on countless projects. Blueprints are 2-dimensional architectural design drawings that indicate the size of a planned building, the materials to be used in its construction, and the placement of its features. 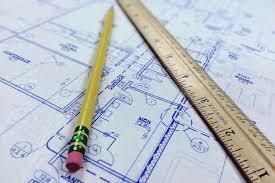 Architects use blueprints and written specifications to communicate necessary details with construction workers. Blueprint and Plan Reading Training is essential not only for construction workers but also for the people who hire architects to draft blueprints so that they can make more informed decisions on construction and renovation projects. Upon completion of this program, you will receive a wallet-size Ticket/Certificate, that will show you have the credentials. Prospective employers may require confirmation of your Certification. We keep your records on file permanently. Feel free to have them contact METI to confirm your certification. Back to our Safety Training.